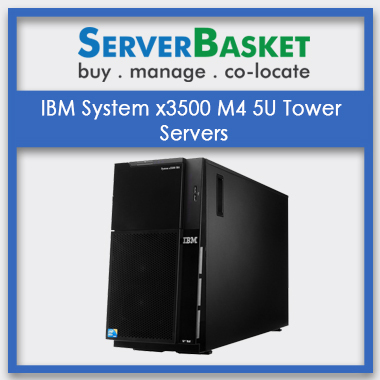 Buy IBM System x3500 M4 server at the lowest price, great discount offers, 3 years seller warranty, Online shopping, credit/debit cards, Net banking, Cheque etc., EMI facility available. 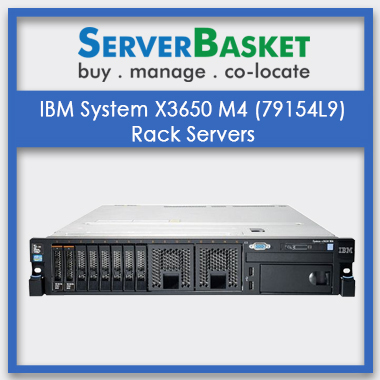 IBM System X3500 M4 is an all-in-one two-socket server designed for critical business needs at low prices. The reliable Redbook server is optimized for greater efficiency and high performance for essential business applications, data analytics, SAP, cloud computing, and management of data to meet the needs of distributed enterprises and growing businesses. The IBM System x3500 M4 5U tower server has various specifications such as two high capacity Intel Xeon E5 – 2600 v2 processor series for increasing server performance, RAID support to improve the reliability and data storage capacity, SSDs to store data persistently, Ethernet ports to get connected to a local network or external DSL or modem, PCI expansion slots, Intel Virtualization Technology for out of band management facilities, built-in IMM2 and 51.2 TB storage capacity among other great features. Improved scalability, performance, productivity and reduced costs are enabled by the server through its various specifications, such as the 2 Intel Xeon processor E5 – 2600 v2, Intel Turbo Boost Technology 2.0 for maximum speeds, Intel Hyper-Threading Technology for simultaneous multi-threading, Intel Virtualization Technology for virtualization of workloads, Intel Advanced Vector Extensions, 32 drive bays for flexible scalability, 12 Gbps SAS RAID support, SSDs for better I/O performance, 4 Gigabit Ethernet ports, PCI expansion slots to reduce I/O latency and support for Quadro Graphics Processing Units for enhanced computing power. The IBM system X3500 M4 Director, Unified Extensible Firmware Interface and the Integrated Management Module allow for advanced server management capabilities. The comprehensive tools for system management aid in reducing costs, increasing server uptime, and enhancing productivity through these advanced system management specifications. The SSDs, built-in IMM2, the Dynamic Systems Analysis, limited warranty, Predictive Failure Analysis, light path diagnostics panel, 2 redundant hot-swap power supplies and fans, hot-swap redundant RAID drives, tool-less cover removal, and redundant memory increases the server’s uptime while decreasing downtime, hence improved reliability. The IBM System X3500 M4 tower server supports the latest Intel micro-architecture for scalability and improved performance. Without the extra cost that comes with investing in external devices, the x3500 M4 tower features abundant storage capacity that is 3X that of the x3500 M3 server. The server’s consolidated and flexible design enhances intensive workloads and supports greater utilisation for improved performance. The server features about 51.2 TB of internal storage. The advanced server management capabilities and tools renders the tower server simple to manage and easy to use even from remote locations. 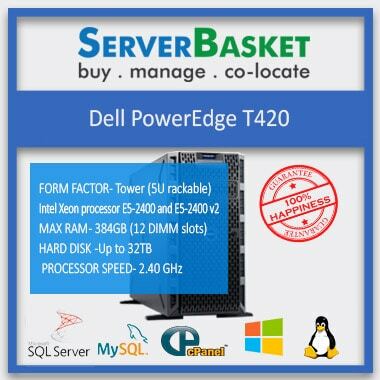 The various server specifications increases it uptime and speed for improved availability to businesses. As a result, the system’s reliability, flexibility, scalability and large storage capacity help reduce costs in the long run. It's simple! 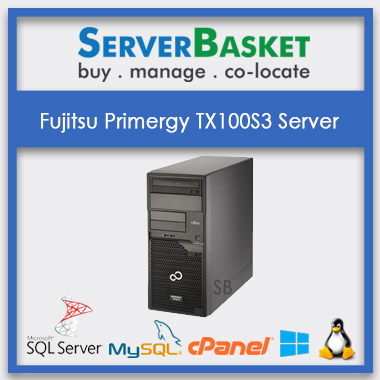 We guarantee that you get the selected servers at the lowest best price from us. The Best Price Guarantee covers all the booking, installation and delivery charges. We do not charge any extra prices for shipping. HDD 1TB SAS 2.5" 2x1TB SAS 2.5" 3x1TB SAS 2.5"
Am quite happy buying this server from this website as there are no extra shipping charges include. 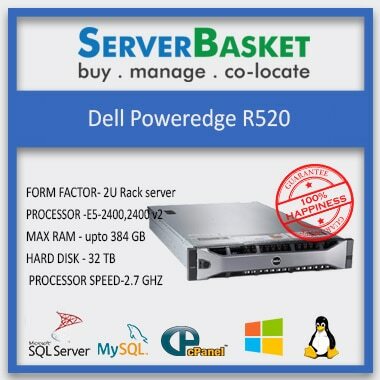 I bought this server from ServerBasket I am satisfied with the Product and ports available on this server. What type of model is IBM x3500 M4 server? Does IBM x3500 M4 server supports Processor? Then which type of processor is required? How much speed does processor supports? What are default memory present in IBM x3500 M4 server? Up to how much storage does x3500 M4 server capable? Maximum storage storage capacity of IBM x3500 is 32TB. Using IBM x3500 M4 server which Operating Systems does it required? Which series chipset does IBM x3500 server consists of? 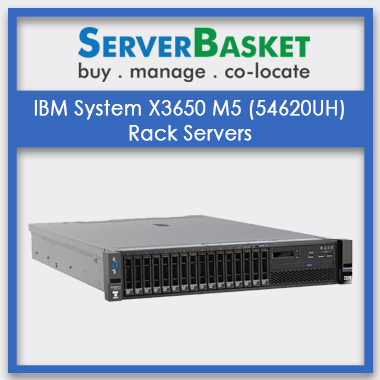 IBM x3500 server consists of Intel C602J series chipset. How much cache does the x3500 M4 IBM server required? Up to how many PCIe slots does IBM x3650 M4 server supports? What is the warranty provided for IBM x3500 M4 server? 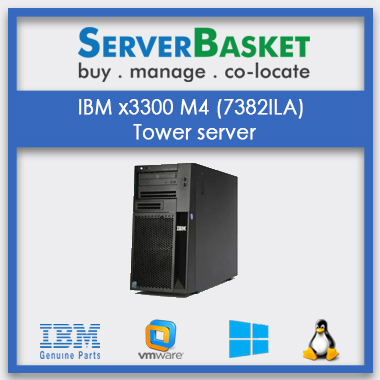 3 years seller warranty is provided for IBM x3500 M4. How much Raid configuration does x3500 IBM M4 server has? How much power does Lenovo / IBM x3500 server consumes?